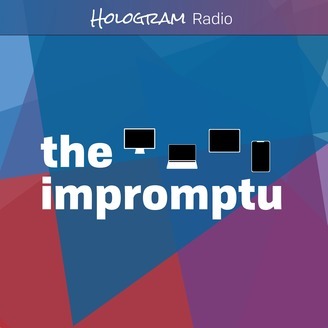 The Impromptu is a weekly technology podcast, hosted by Michael Norton and Alex Knight. 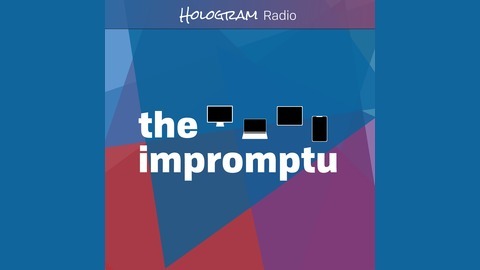 It’s a multi-faceted show discussing how technology, design, and economics converge on topics that matter most to us. We examine the creative process and how the decisions we make, shape our perceptions and lives. Synopsis: Disney is going toe to toe with streaming giants such as Netflix and Amazon Prime later this year. For $6.99/month, you will access a large back catalogue of Disney properties, including The Simpsons, Marvel, Star Wars, and more. Plus, they're going to create a ton of original content, but will consumers buy into it?